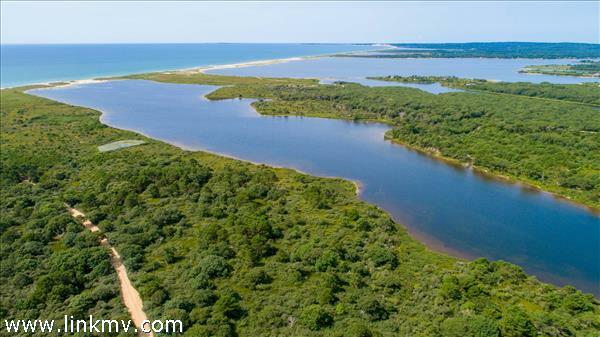 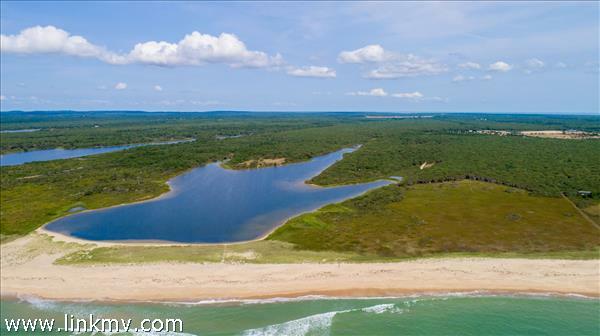 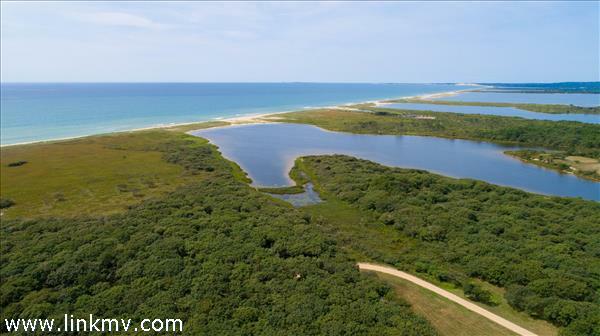 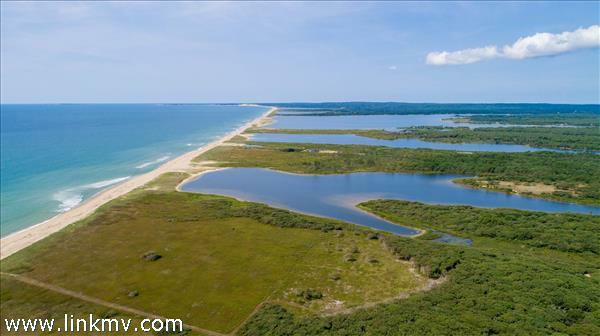 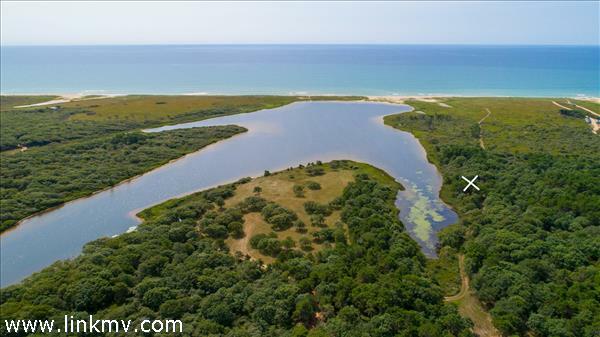 This 15.6 acre pond front parcel offers direct South Shore oceanfront views from its pre-designated building envelope. 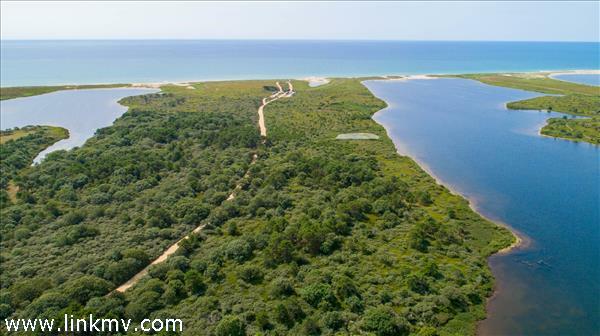 The parcel will allow an owner to build a substantial compound with all rights that zoning will allow. 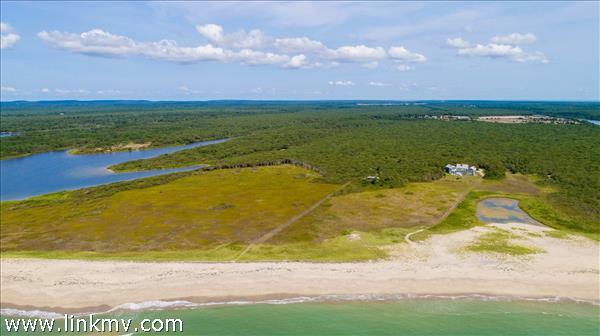 One can also walk directly from the property through the dunes to access over 1,200’ of private beach. 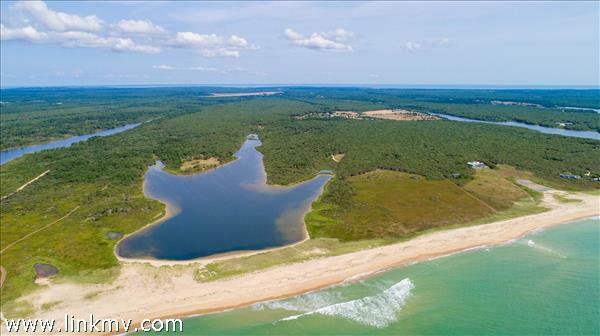 This entire parcel is accessed through over 150 acres of conservation-restricted land offering a majestic entrance of partially cleared forests and fields. 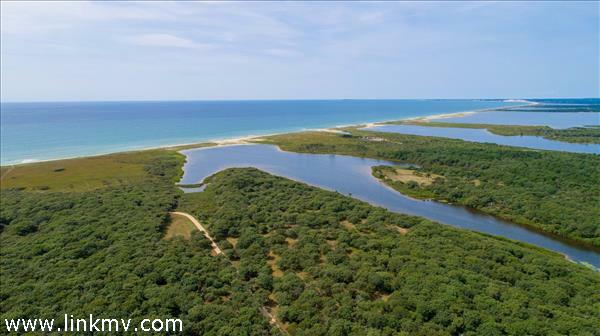 This is an amazing opportunity to own a private and secluded oceanfront property at a good value.